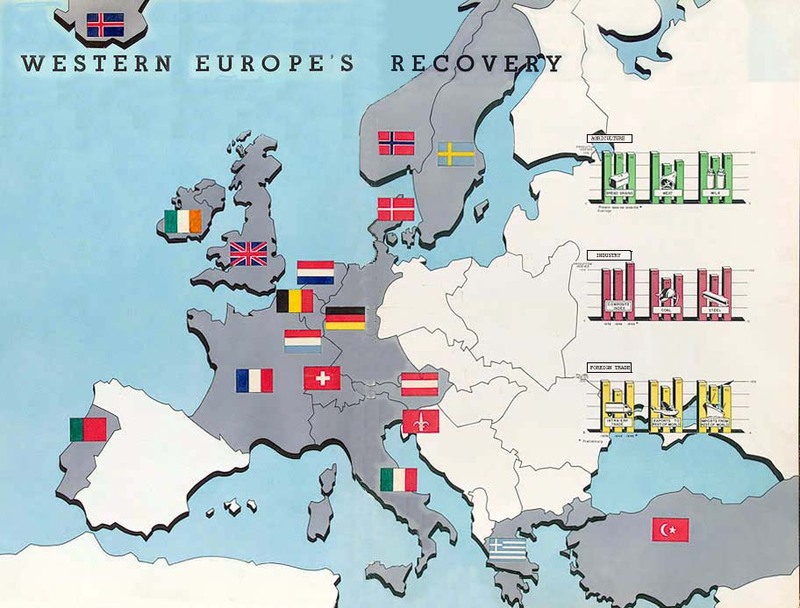 The Marshall Plan (from its enactment, officially the European Recovery Program, ERP) was the primary plan of the UNITED STATES for rebuilding and creating a stronger foundation for the allied countries of EUROPE. 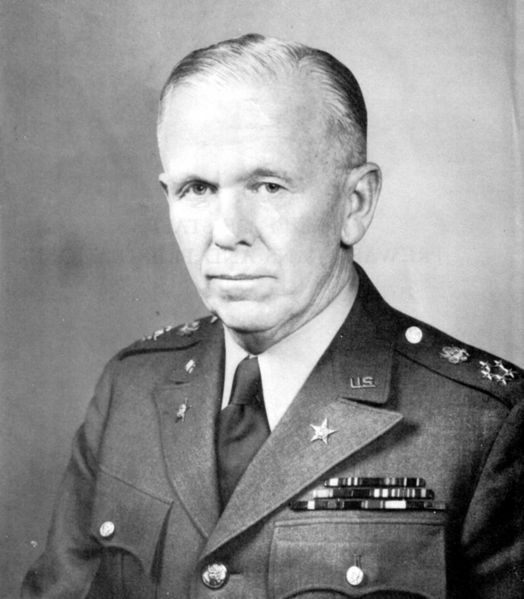 The initiative was named for Secretary of State GEORGE MARSHALL and was largely the creation of State Department officials, especially William L. Clayton and George F.Kennan. 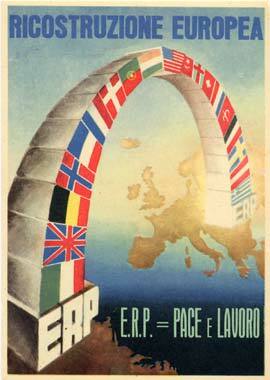 The reconstruction plan developed at a meeting of the participating European states was established on July 12, 1947. 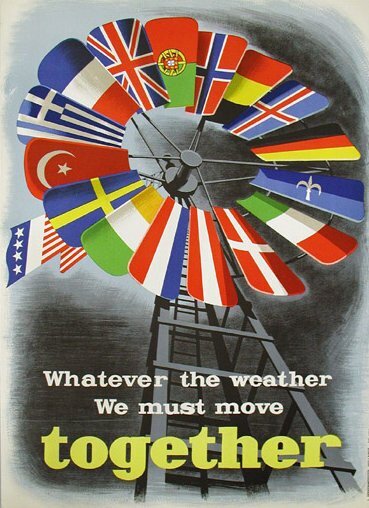 The Marshall Plan offered the same aid to the USSR and its allies, but they did not accept it due to the diplomatic and political pressure the US universally applied in return for its aid. 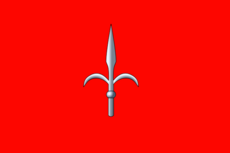 The plan was in operation for four years beginning in July 1947. During that period some USD 13 billion in economic and technical assistance were given to help the recovery of the European countries that had joined in the ORGANIZATION FOR EUROPEAN ECONOMIC CO-OPERATION. 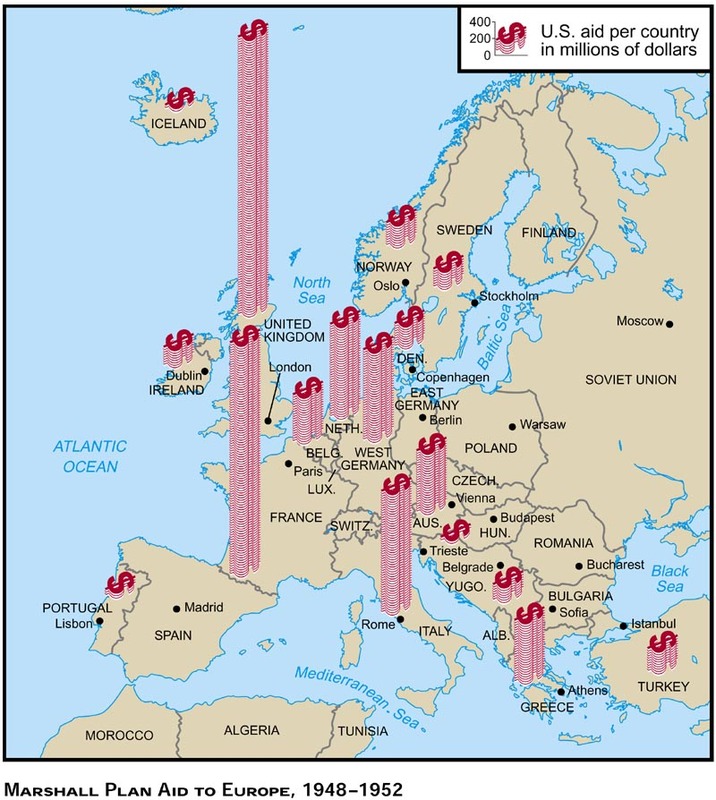 Aid had been given to many European countries before the Marshall Plan since 1945, again with the accompanying political pressure (France, for example, was required to show Hollywood films in return for its receipt of American financial assistance, crippling the French film industry). By the time the plan had come to completion, the economy of every participant state, with the exception of Germany, had grown well past pre-war levels. Over the next two decades, many regions of Western Europe would enjoy unprecedented growth and prosperity. The Marshall Plan has also long been seen as one of the first elements of European integration, as it erased tariff trade barriers and set up institutions to coordinate the economy on a continental level. Copyright © 2008 AMG FTT All Rights Reserved.